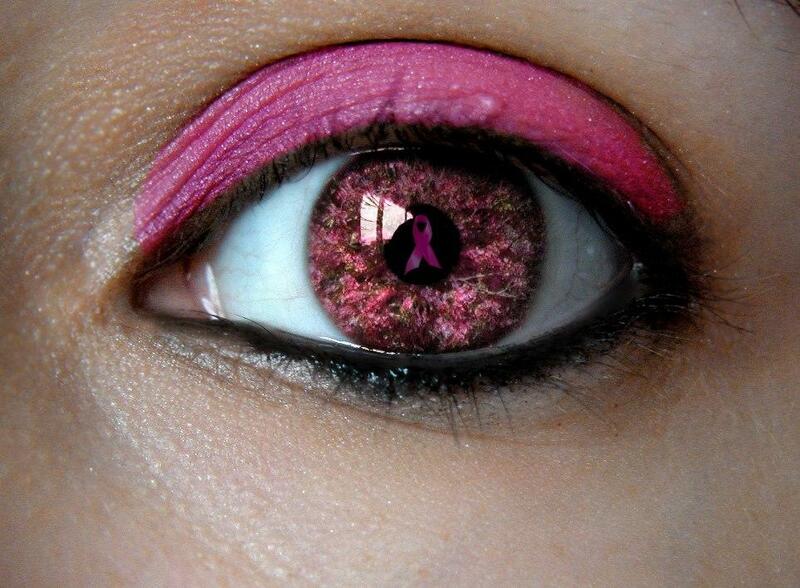 Get A Fresh New Look On Life. Call Us Today! 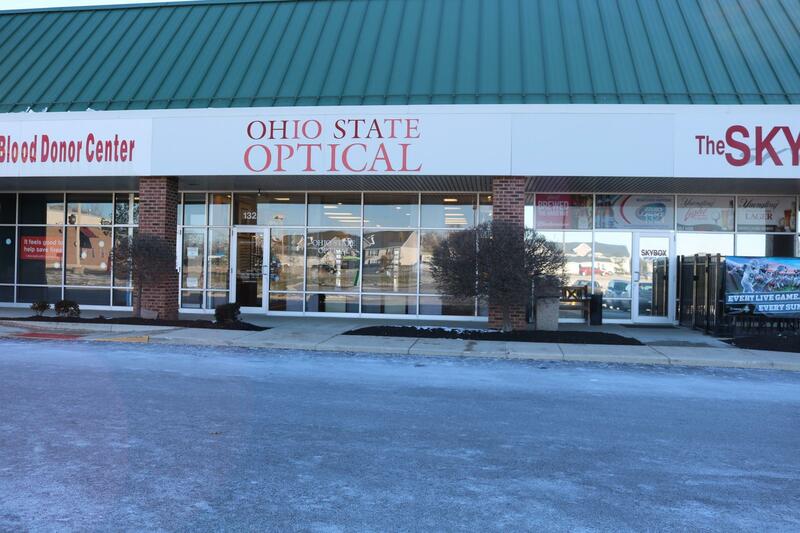 Founded in 1925 by the Hagman Family, the eye clinic was one of the first optical dispensaries in its area. 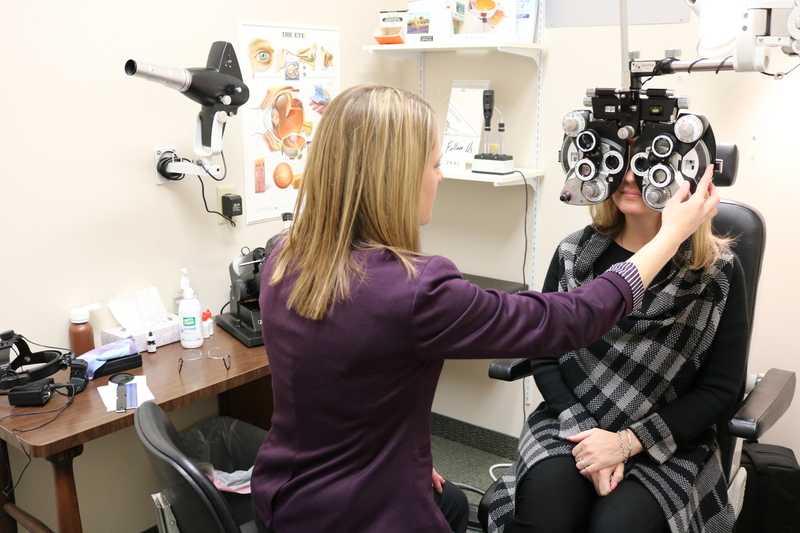 Our optical office is a full-service eye care center that provides a large array of vision care services. 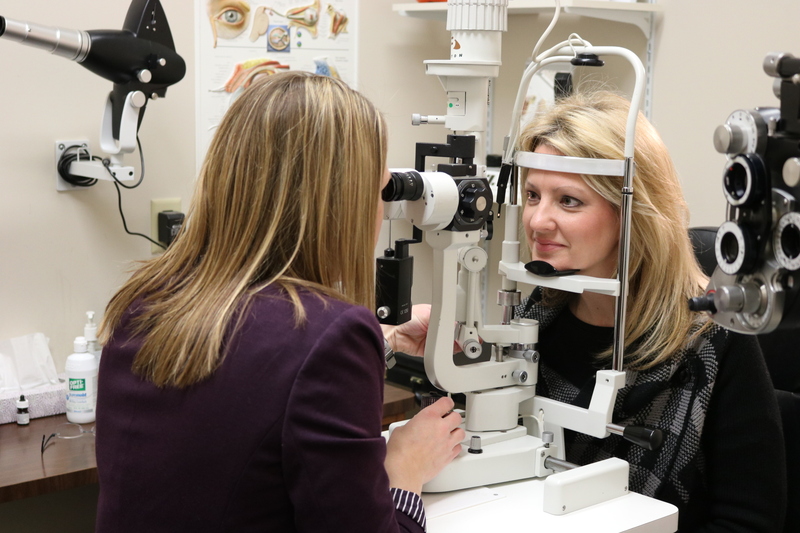 Our knowledgeable and compassionate optometrists are dedicated to providing patients with personalized and up-to-date eye care options. Give our office a call today to set up your next appointment! 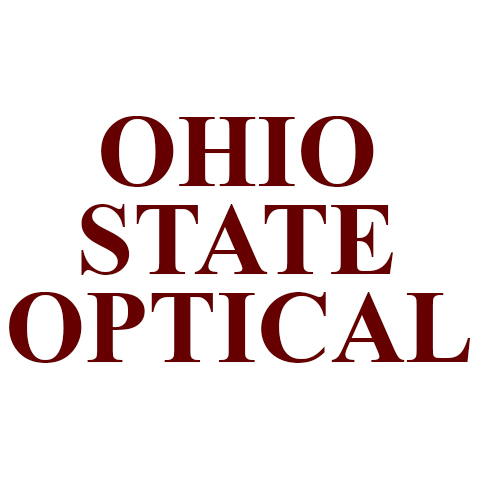 Currently there are no reviews for ' Ohio State Optical '.